As inhabitants of this small planet we have looked up at the stars and wondered if intelligent life from other planets are visiting us. 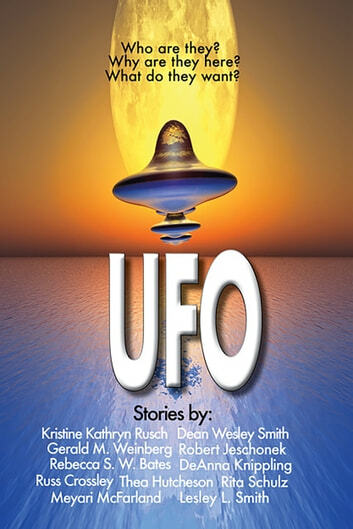 These talented authors answer this question in a wide range of short stories ranging from the truth about Roswell, and the dreaded pirate Blackbeard fighting an alien invasion, to a tale involving the legends of Frankenstein's castle. 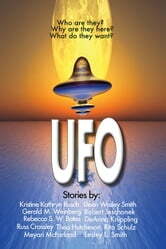 These ten stories go beyond the myths and legends about UFO's, and the aliens who inhabit them, and take you on an incredible adventure to reveal the unknown. The NWO: The Orderlie's Silent Spring V2. The Eternity Conundrum: A Brief Prequel to "The Villain's Sidekick"